A woman from Cardiff is on a mission to run a marathon in a month to raise vital funds for Diabetes UK Cymru. 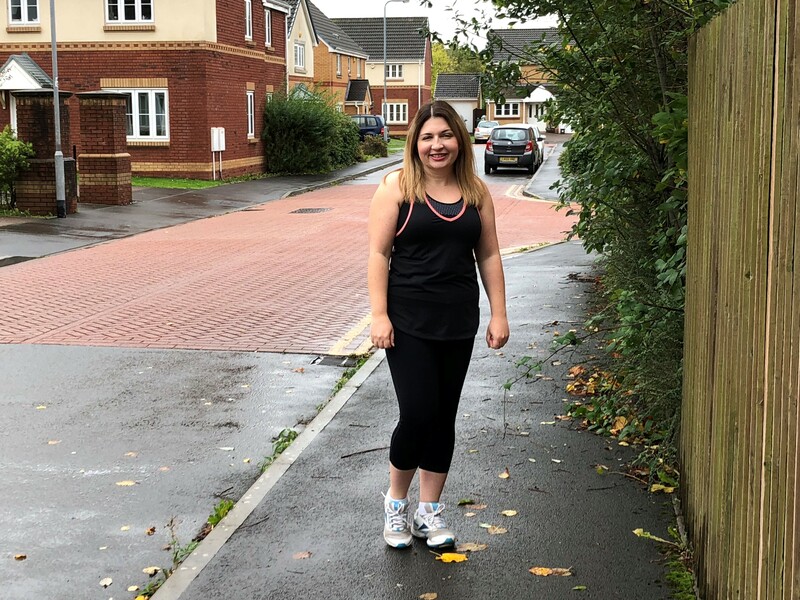 Joanne Foley, 34, is taking part in the Diabetes UK Cymru Run26 challenge, which invites people to push themselves out of their comfort zone by running 26.2 miles throughout October in their own time and at their own pace. She was diagnosed when she was 13. Joanne said: “I was diagnosed with Type 1 diabetes when I was in high school. My mum noticed that I had lost a lot of weight very quickly, was drinking water all the time and going to the toilet every hour. She took me to my GP, who gave me a finger prick test and diagnosed me on the spot. “I have good days and bad days, and sometimes I wish I didn’t have Type 1 diabetes but I don’t let it stop me from doing anything. Joanne started running this summer and signed up to Run26 after completing the Couch to 5k programme. Joanne continued: “I have always hated running so when I told my family that I would be running a marathon in a month they almost fell off their chairs! Type 1 diabetes is a lifelong condition that affects around 20,000 people in Wales. People with the condition don’t produce the hormone insulin, which is responsible for controlling the amount of glucose in the blood. Nobody knows what causes Type 1 diabetes and it isn’t currently preventable. Joseph Cuff, Fundraising Manager, Diabetes UK Cymru said: “We’re very grateful to Joanne for taking on the Run26 challenge, helping us to raise funds and awareness that will help others living with the disease in Wales, and their families. Running the distance of a marathon is no easy feat and we will be cheering her on every step of the way.